Sometime next year, Japanese automaker Toyota will launch badge-engineered versions of the Maruti Baleno hatchback and Vitara Brezza sub-4 meter compact SUV in India. 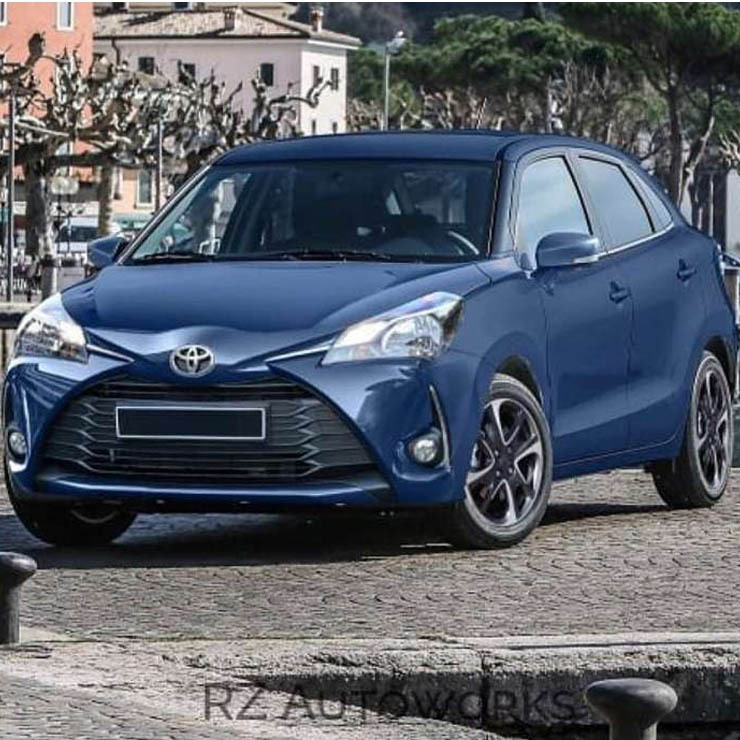 Apart from restyling and rebranding the Baleno and Brezza, Toyota will also heavily localize most components of the car in order to keep costs low. Toyota is likely to price the Baleno and Brezza highly competitively. In fact, both cars badged as Toyotas could be priced very similarly to the prices at which these cars are sold by Maruti Suzuki. The changes on the badge engineered Baleno and Brezza are still under work-in-progress and how the final products get rolled out will be known over the course of time. Toyota will further boost their outlook on components localisation in support to ‘Make in India’ initiative, to achieve cost effectiveness. We understand the price sensitivity of the Indian market. We will continue to keep up the price momentum in these directions. Further details are under discussion at this point in time. While Maruti will offer the Baleno and Vitara Brezza to Toyota for badge engineering, and selling through Toyota dealerships, the latter will offer Maruti the Corolla Altis luxury sedan. Maruti is expected to badge engineer the Toyota Corolla Altis and sell the car through its NEXA dealerships. All three cars are likely to be launched in India from 2019. The Maruti Baleno is India’s best selling premium hatchback. The car is sold with three engines – a 1.2 litre K-Series petrol engine with 82 Bhp-113 Nm, a 1 litre-3 cylinder turbocharged petrol engine with 100 Bhp-150 Nm, and a 1.3 litre turbocharged diesel engine with 74 Bhp-190 Nm. All three engines get 5 speed manual gearboxes as standard. The larger petrol engine also gets a CVT automatic gearbox as an option. The Maruti Vitara Brezza is India’s best selling sub-4 meter compact SUV. It’s a diesel-only SUV with a 1.3 litre turbocharged motor that puts out 89 Bhp-200 Nm. The diesel engine is paired with 2 transmission options – 5 speed manual and AMT. The Toyota Corolla Altis is India’s best selling D-Segment sedan, and is sold with petrol and turbocharged diesel engines. The petrol engine is a 1.8 litre unit with 138 Bhp-174 Nm, and is offered with 6 speed manual and CVT automatic options. The diesel engine is a 1.4 litre turbocharged unit with 89 Bhp-205 Nm, and a 6 speed manual gearbox.